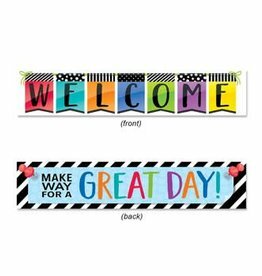 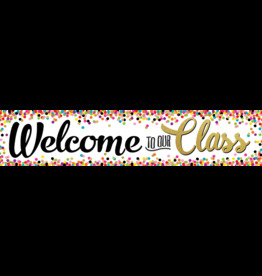 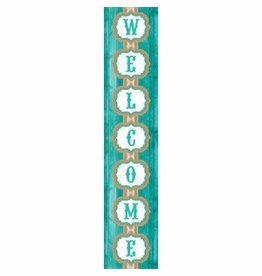 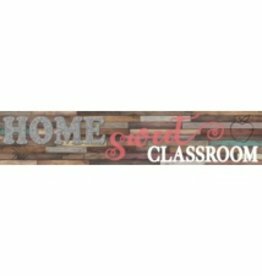 Welcome, inspire, and encourage students with these colorful banners! 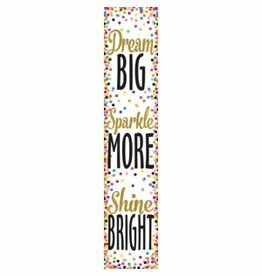 Each one folds for easy storage and then unfolds to 8" x 39". 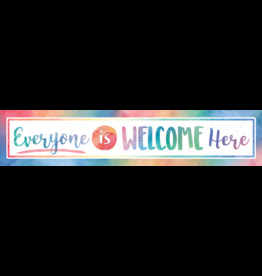 Welcome, inspire, and encourage students with these colorful banners! 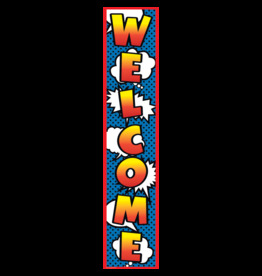 The fully assembled banner measures over 3 feet wide!